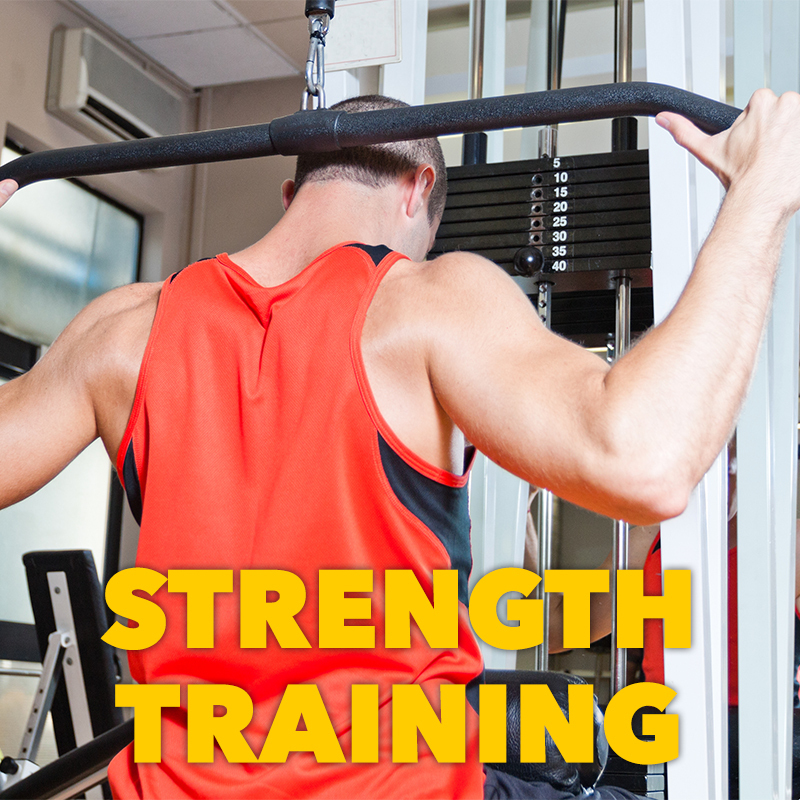 SAVE $100 OFF MEMBERSHIP OR PERSONAL TRAINING – CLICK HERE to LEARN MORE! Whether you’re looking to compete on stage or be the healthier version of yourself, Olympia’s training programs are custom tailored to your individual needs in order to guarantee results. 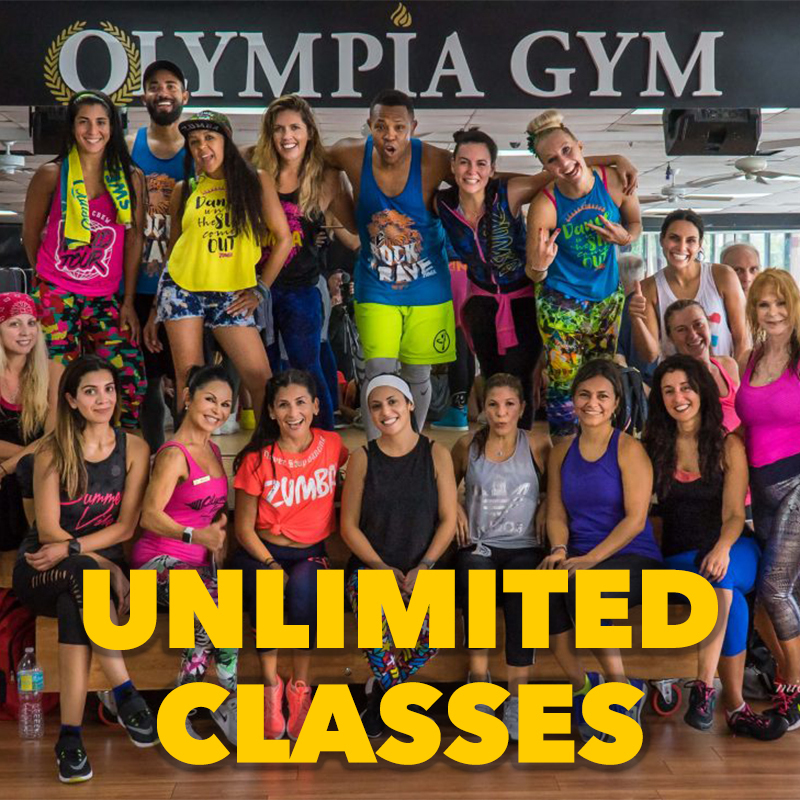 Olympia Gym is fully-equipped with Life Fitness®, Paramount®, Body Master®, Magnum®, Nautilus®, Hammer Strength®, and our newest line: Hoist® Roc-it! 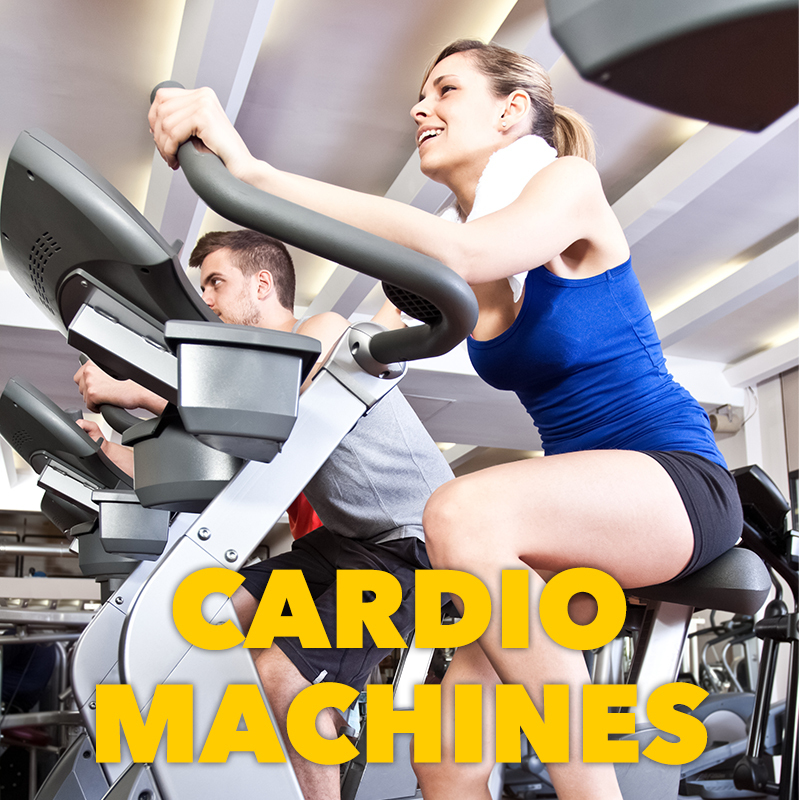 Our cardio area offers the latest cardio machines including treadmills, step mills, elliptical trainers, cross trainers, recumbent & upright bikes and cardio entertainment. 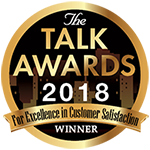 The staff is extremely personable and delivers exceptional service! My favorite is the awesome classes they offer! I have been a member of Olympia Gym since 1994, I joined and never left. In the recent years due to my husband’s military duties we had to move out of state, but every time I come home for a visit I train at Olympia. 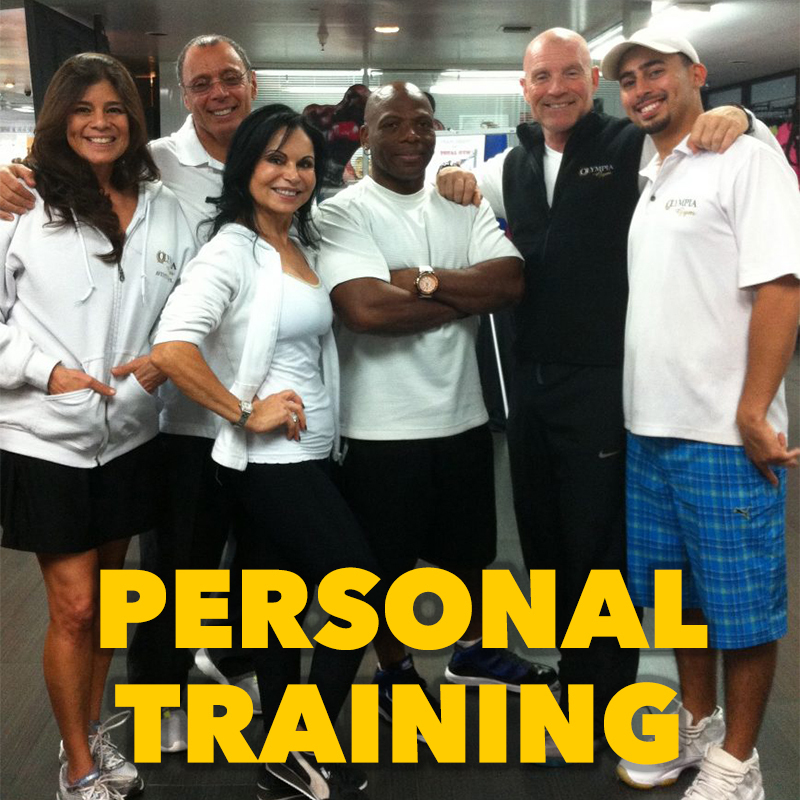 They really treat you like family, they have the very best instructors in the area, experienced and talented. I feel that they do care about their members and they will do their best to make you feel happy and welcomed. Great family owns them, you can get a great workout without any distractions. Amazing atmosphere. My sincere thanks and appreciation to Peter, Delia and PJr for showing true class and dedicated customer service. I went from unconvinced, to a full fan of your Olympia just minutes after meeting you all in person at the gym. This is precisely what customers look and appreciate: Face to face dialogue and all questions answered. Kudos ! !